Duncan Chalmers – Blog/Podcast 4: Pedagogy, Conversation, and Laughter. Learning a new language is no easy feat. In fact, in many ways, it’s really quite the opposite. I have come to know this both from personal experience and from hearing the thoughts of some of my students here at SDC as they continue to obtain a better grasp on the English language. Becoming comfortable and confident with a new vocabulary, a new set of sounds, and even, in some cases, an entirely new alphabet can often represent a rather slow and arduous journey. Overwhelming, even. With this reality in mind, two things, from my perspective as well from as that of many other educators (my co-workers included), stand as oh so vital for both the efficacy and overall enjoyment of the language learning process: Conversation and laughter. I firmly believe that without both of these elements in tow, learning a language becomes exponentially more difficult and, to put it frankly, a whole heck of a lot less fun. Conversation is language in practice. It’s how we use language everyday, and thus represents a more active educational tool when compared to the more “theory-based” learning associated with standard reading and writing activities. When learning a language, conversation provides the opportunity to practice pronunciation, to engage with the idioms of the language, to learn from your mistakes in real time, and to build an elevated degree of self-confidence. Absolutely crucial. Laughter is the oil that lubricates the engine of the language learning process. In my opinion, having fun is absolutely integral to remaining pedagogically productive, especially in an environment such as SDC where community occupies such a central role. Productivity and enjoyment (or rather, fun) come hand in hand, with laughter representing a major component of this equation. The audio clip attached below records a snippet of our weekly conversation class here at SDC. This week we had a special guest, Teacher Adri, who works at a neighbouring education program (KnNC), sit on the “hot seat” and field questions from a group of our students. The questions ranged from queries about future plans, to occupational information, to details about past boyfriends (a favourite question of our students). Themes that arose included love, language, family, and religion. These conversation classes, particularly this week’s session, are often filled with great language practice as well as plentiful episodes of laughter, as you will hear peppered throughout the recording. As such, I’ve come to enjoy them a lot. They’ve really become a highlight of my week. Not only do they stand as an important facet of our teaching program, but they are also hilarious and always a ton of fun. What’s not to love? Given the nature of the conversation class (ie. question period), you can skip to any point in the audio file and will be able to follow along! Chronology isn’t imperative! Hi!  I'm Duncan, a student of anthropology and geography at the University of Victoria. Thanks for tuning into my blog! 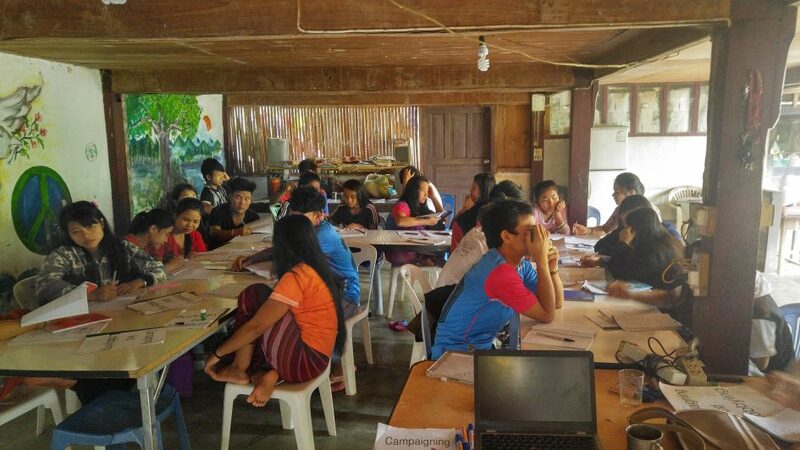 Here you'll find stories, reflections, and other musings regarding my experiences as an intern at the Karenni Social Development Centre, located along the Thai-Burma border. Cheers.